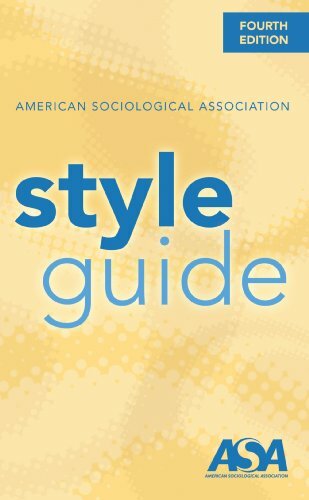 American Sociological Association Style Guide, 4th ed. Ask for this style guide at the Ryan Help Desk. RefWorks is a way to cite, collect, manage and organize your research papers. It allows you to annotate, organize, and cite your research as well as collaborate with others. For detailed information on citing sources in APA, MLA, Chicago, etc. please visit the Citing Sources page. For information on preventing plagiarism, please see the Plagiarism guide. Go to RefWorks and click on Create Account (located at the bottom of the box). Use your Iona email address to sign up for a new RefWorks account, personal email addresses are not valid. Your Iona email address becomes your login name. Note: Don't select your Institution. An activation email will be sent and you will need to validate your account to continue. *Note: if the verification email doesn't come directly into your Inbox, please check your Junk or More folders in Outlook. If you have questions about navigating Outlook, please contact the Help Desk. Click on the link in the activation email and you will be directed back to RefWorks to enter your name, role, and department affiliation. You will be asked if you’d like to install the Save to RefWorks web browser button (a way to import citations from web pages) Note: You can temporarily add this to the browser's toolbar on Iona College lab computers; it will erase after you shut down the computer. However, you can permanently add Save to RefWorks to your personal devices. See Save to RefWorks button page. You will also be asked if you'd like to install Write-n-Cite for Word. Note: This tool can be added to your personal devices. This tool is not currently available for download to Iona College lab computers. Note: Your RefWorks account is NOT connected with your Iona log-in credentials. Great place to start to get a good understanding on preventing plagiarism. Activities in the "Avoiding Plagiarism" section ask students to differentiate among summarizing, paraphrasing, and quoting and use MLA and APA in-text citations appropriately.